These are the people and products that we have proudly and shamelessly sold out to! They have graciously provided us with things to try and give our honest opinion. Helite: the makers of the Airbag Vest. It’s an airbag you wear! Tethered to the motorcycle, it fires via mechanical trigger and inflates in 80 milliseconds offering head, neck, chest, ribs, collarbone, lungs, abdomen, pancreas, pelvis, and vertebrae column protection. 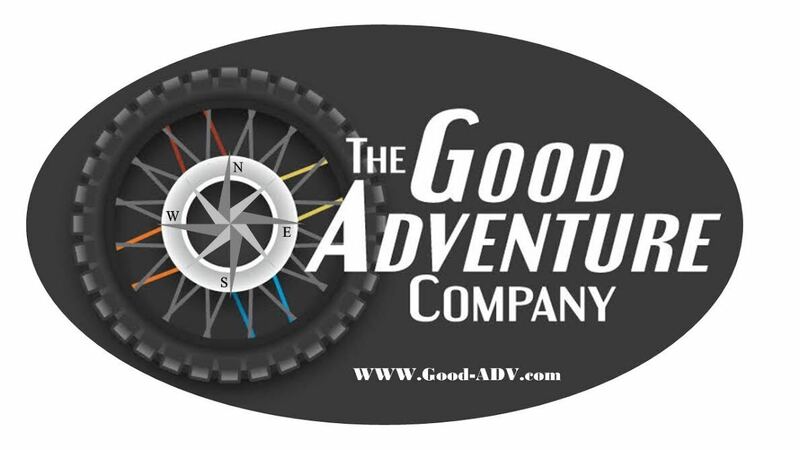 Good Adventure Company is both an adventure motorcycle outfitter and touring company. The folks at Good ADV are soft luggage experts and only sell the best, representing Wolfman Luggage, Giant Loop and Enduristan, ADV accessories, and tires. Good ADV rents high quality ADV and dual sport bikes and provides guided adventure motorcycle trips throughout Colorado, Utah, NM, AZ, the Navajo Nation and Copper Canyon Mexico.Good ADV is happy to announce their 2016 Copper Canyon Adventure, an epic off-road expedition in the backcountry of Northern Mexico, staying in marvelous accommodations in amazing Mexican villages. Please see their website at www.good-adv.com for more details. Altrider provided a Rowe Electronics Power Distribution Module. This is a manufactured alternative for wiring up your own fuse block at home. Easy to install and configure with six circuits that eliminate the need for fuses or relays. AltRider is a Seattle-based company manufacturing 100% American-made accessories and gear for adventure touring motorcycles. They offer premium protection parts for the adventure bikes from BMW, Ducati, Honda, Kawasaki, KTM, Triumph and Yamaha. 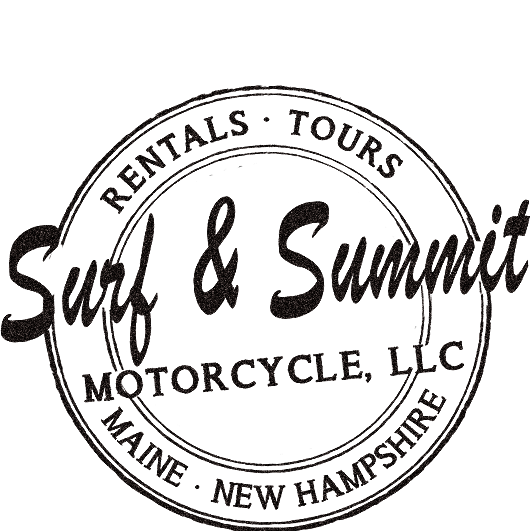 They also offer waterproof adventure luggage through the AltRider Hemisphere soft luggage line.